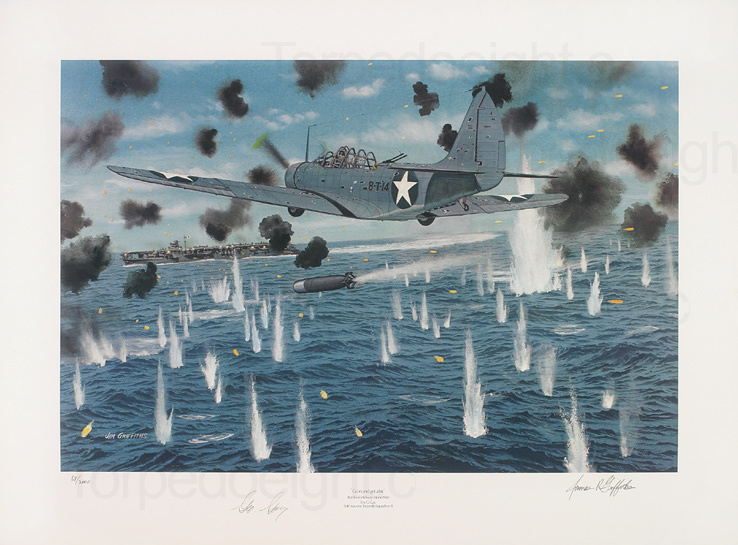 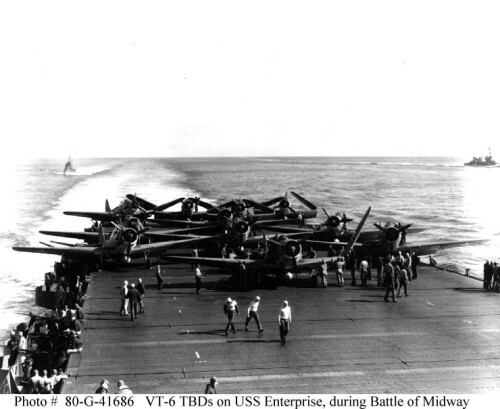 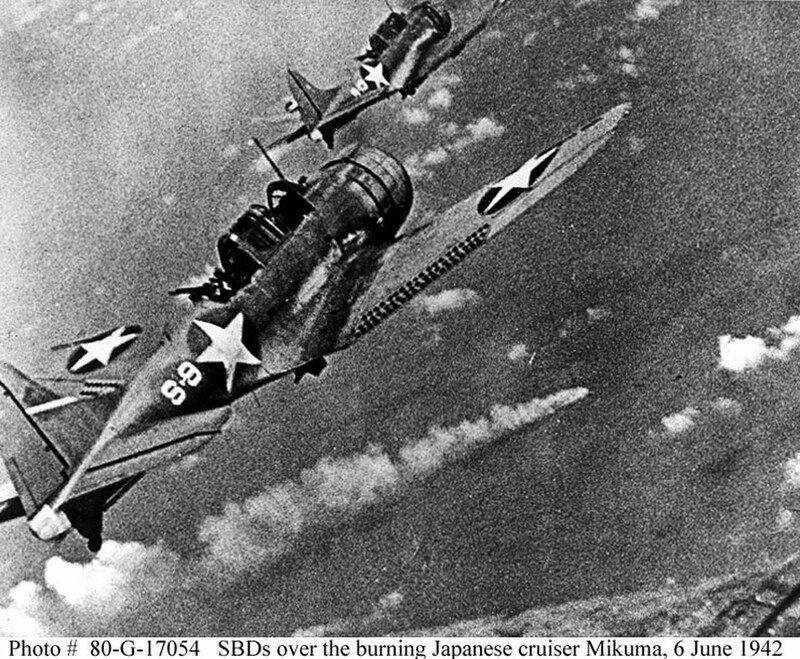 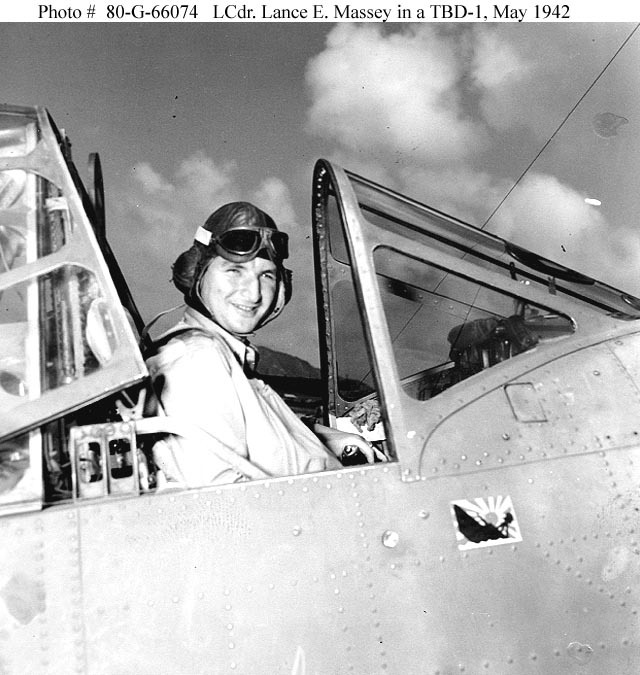 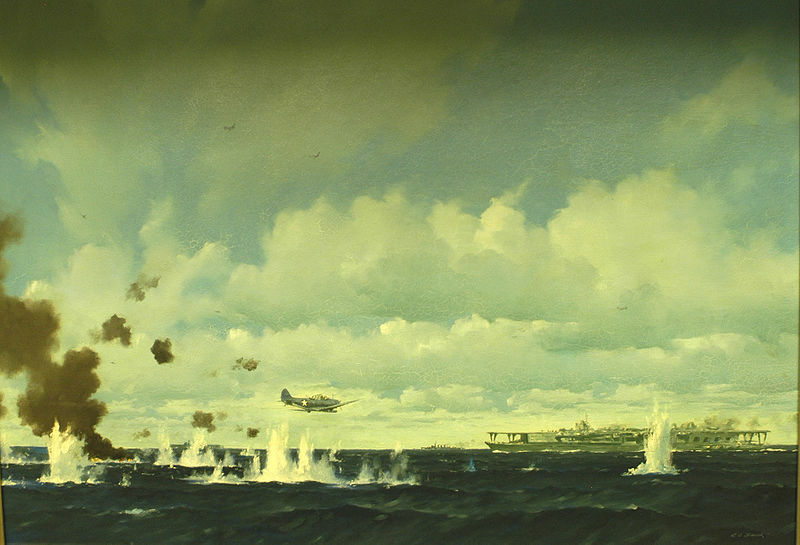 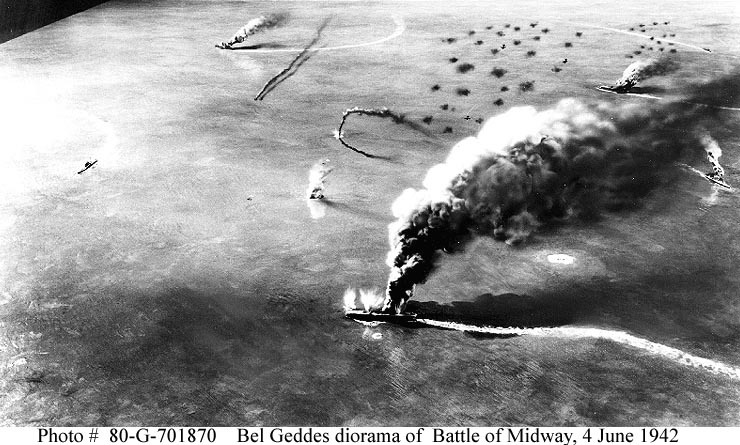 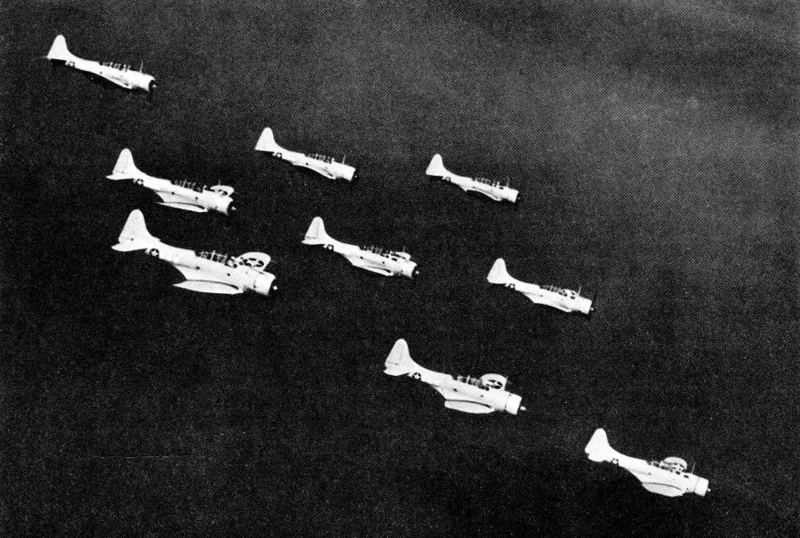 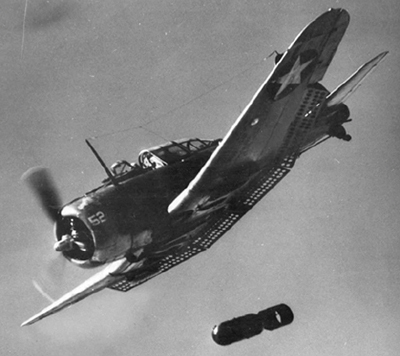 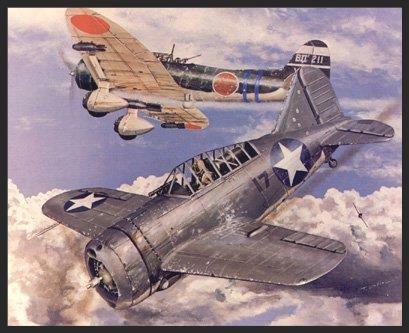 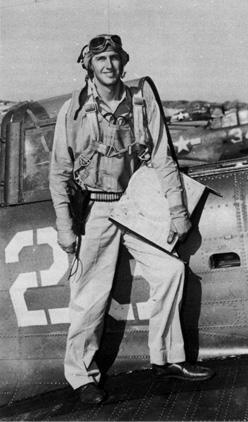 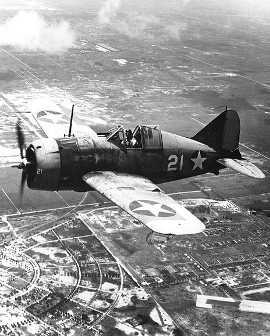 Note: This is the first of a series of articles coming over the next few days about the Battle of Midway, a major turning point of the Second World War. 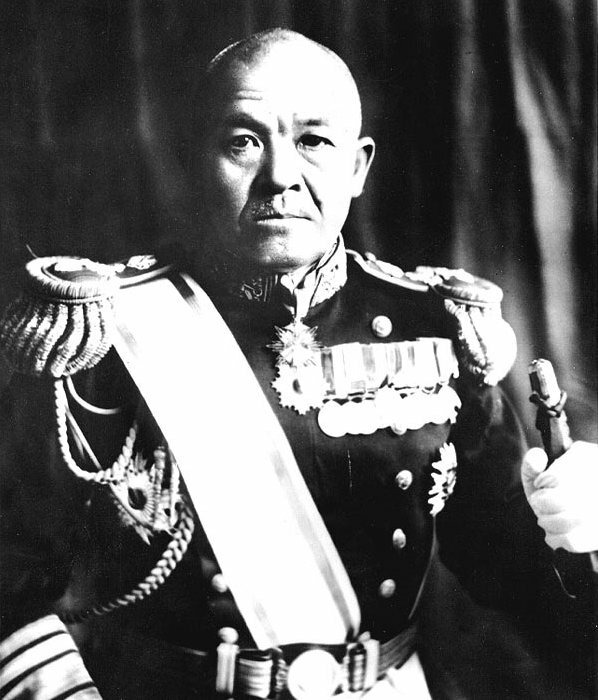 The Imperial Japanese Navy under the command of Admiral Isoruku Yamamoto had been humiliated. 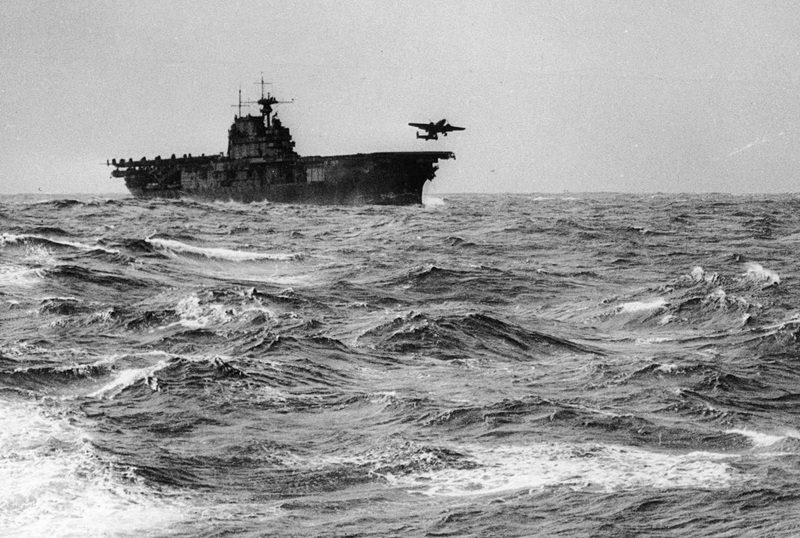 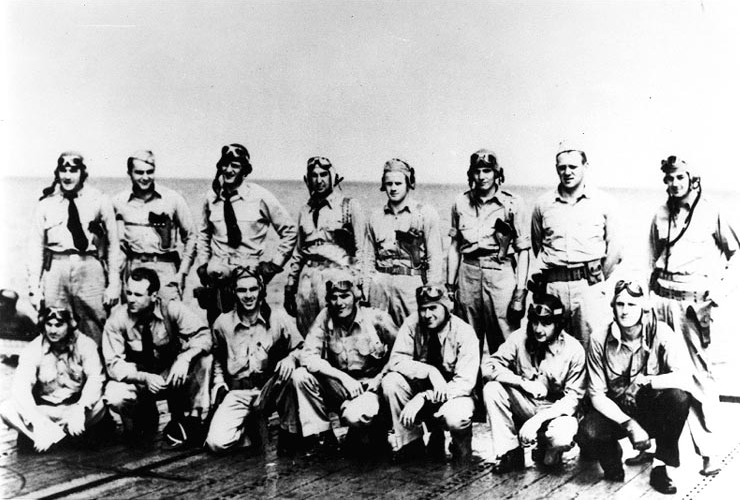 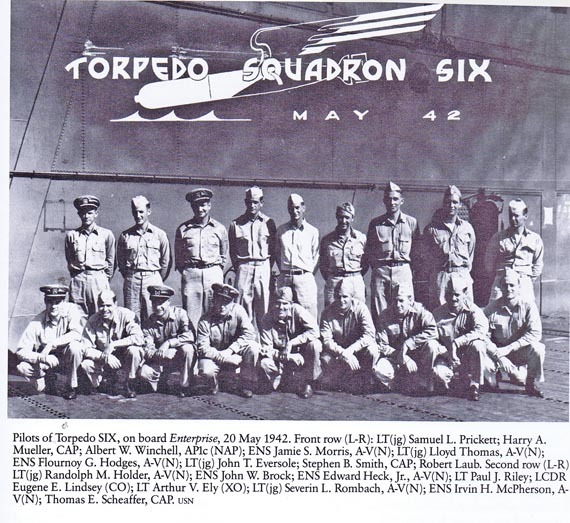 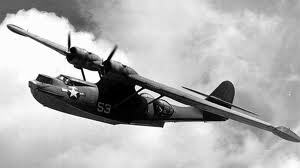 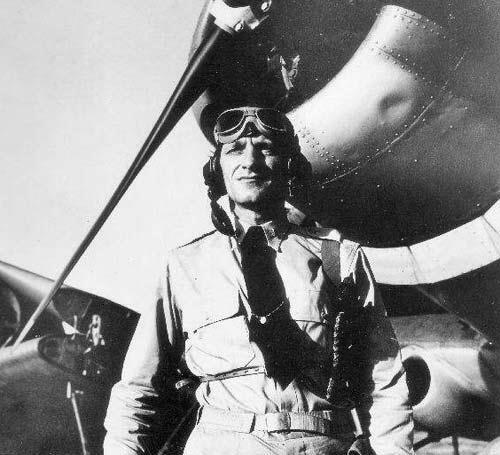 On April 18th 1942 16 B-25 bombers under the command of Colonel Jimmy Doolittle were launched from the deck of the USS Hornet and bombed Tokyo. 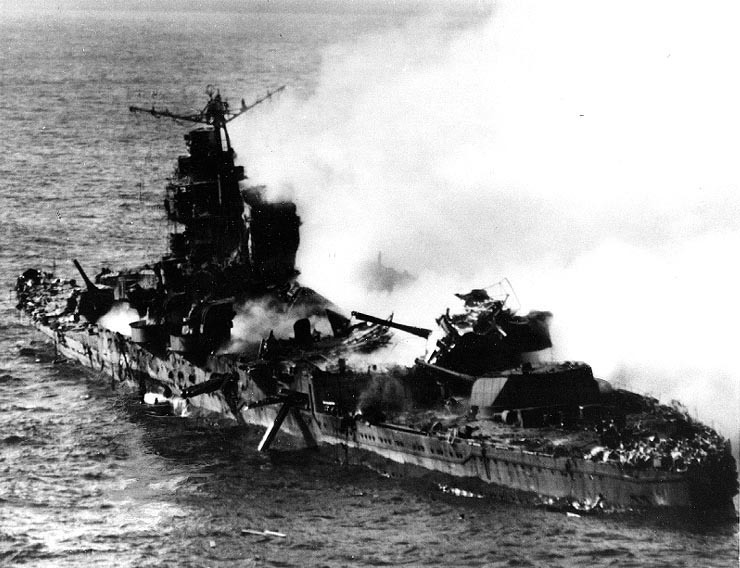 Though the physical damage was insignificant the psychological impact was massive on the Japanese military establishment. 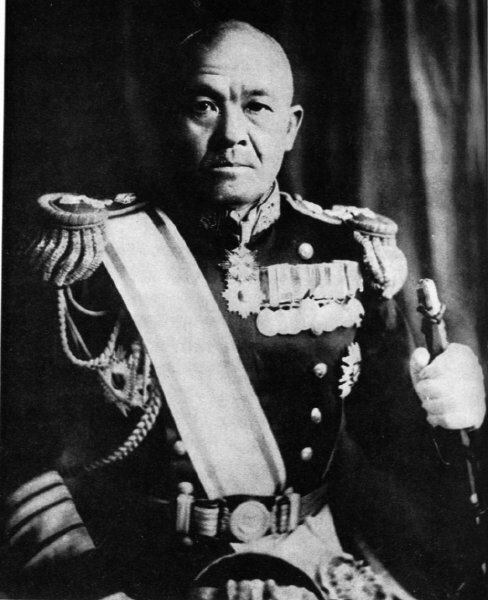 Yamamoto and his deputy Rear Admiral Matome Ugaki had explored the possibility of attacking Midway in the early months of 1942 as the Japanese armed forces competed with each other to determine an overall strategy for the war effort. 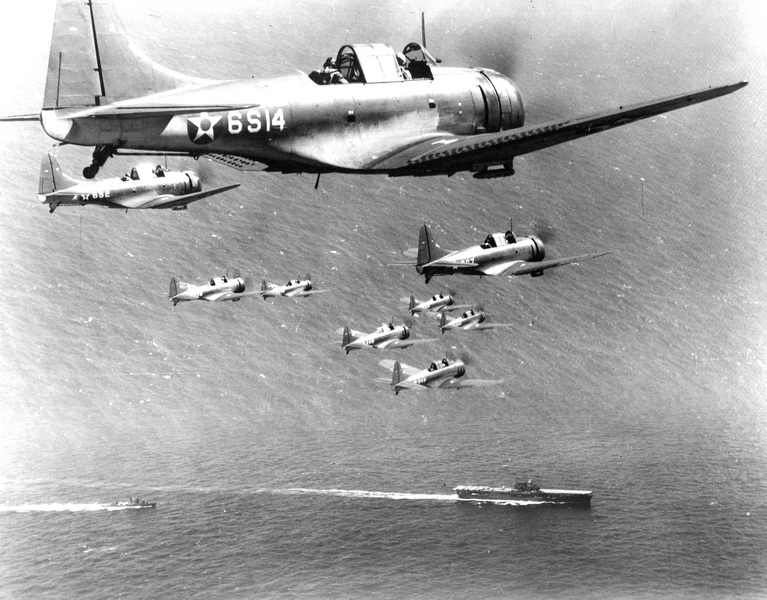 The Army was insistent on a China strategy while the Navy preferred expansion in the Western, South and Central Pacific. 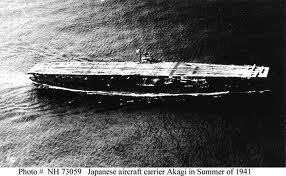 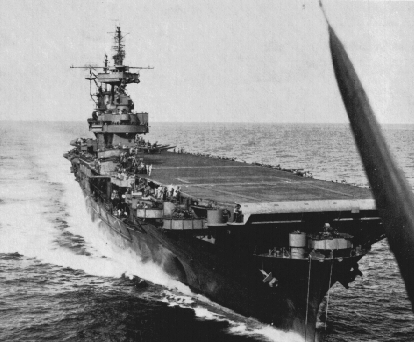 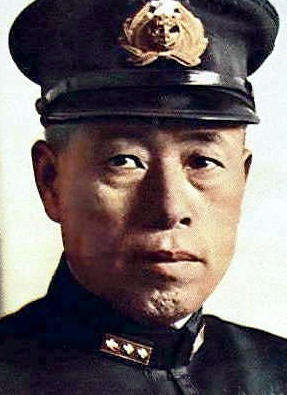 Yamamoto’s idea envisioned seizing Midway and using it as a forward base from which an invasion of Hawaii could be mounted as well as the bait to draw the carrier task forces of the U.S. Navy into battle and destroy them. 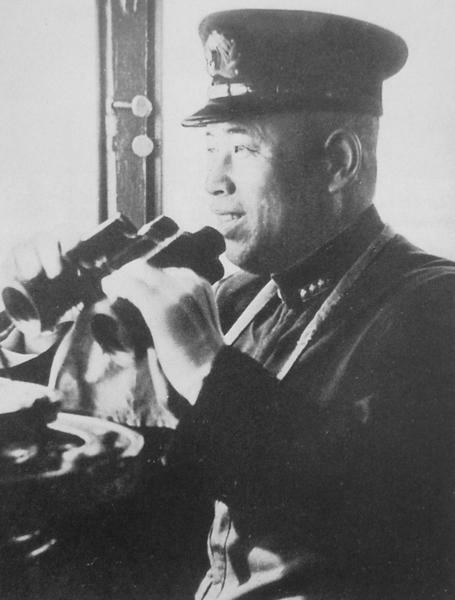 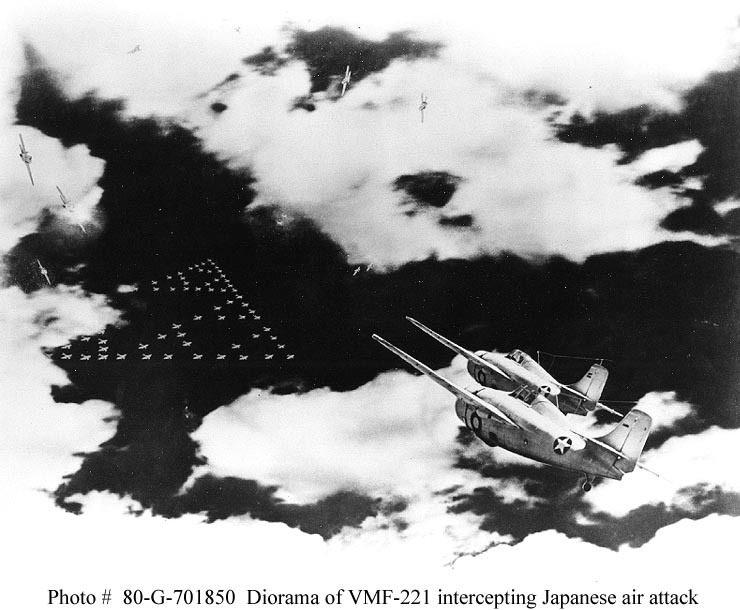 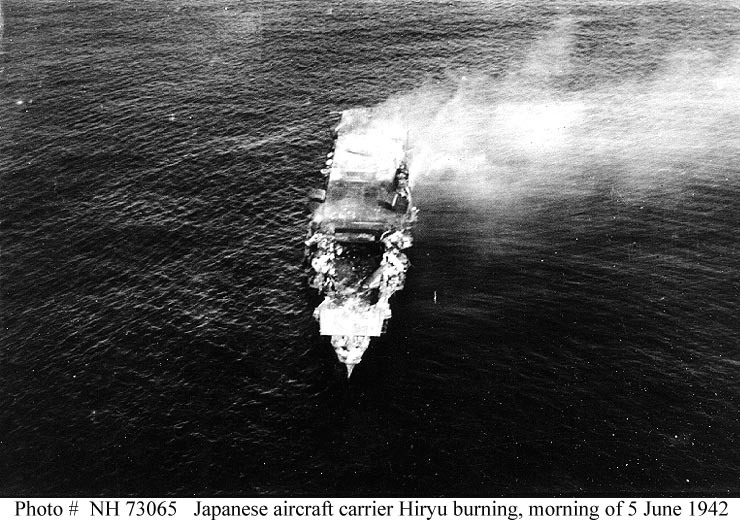 Yamamoto’s plan was not without its critics, the majority of the Staf of the First Air Fleet embarked on the First Carrier Striking Force was not in favor including the leader of the Pearl Harbor attack Commander Mitsuo Fuchida who considered it “grammar school strategy.” Despite objections from them as well as his Fleet Operations Officer Yamamoto directed that the plan be implemented. 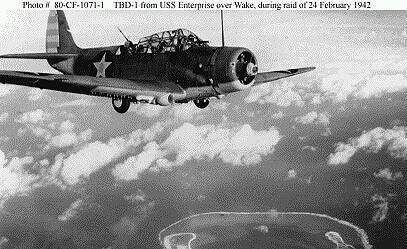 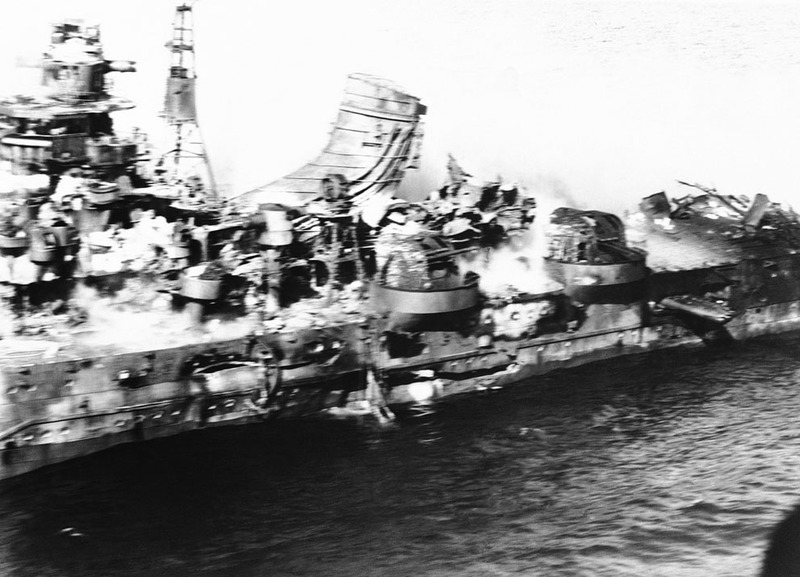 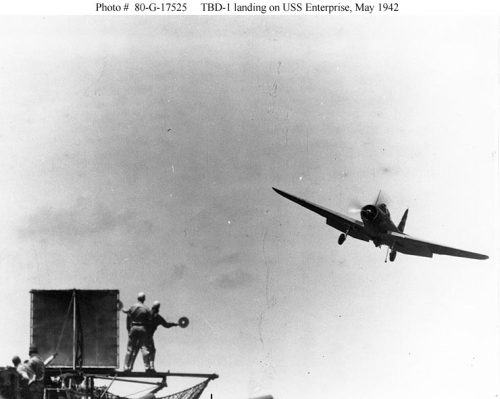 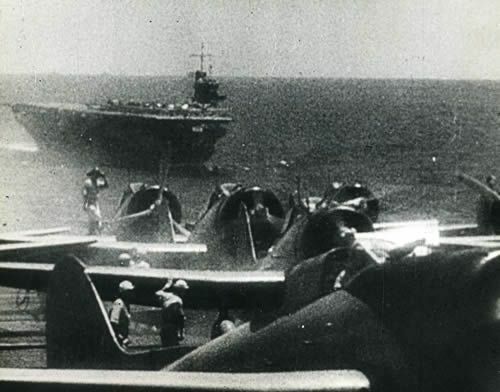 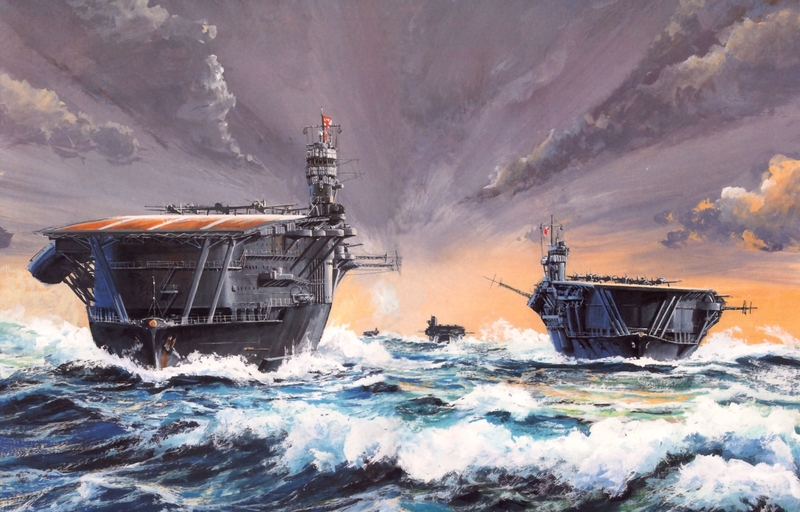 The plan was to have the First Carrier Striking Force attack Midway and reduce its defenses so that the Invasion Force could undertake the task of invading and occupying Midway. 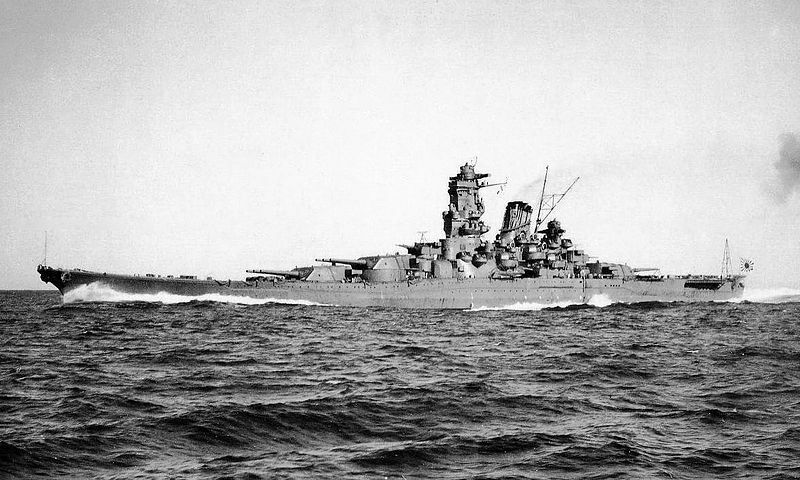 Supporting these forces was the Main Body built around Battleship Division One included Yamamoto’s flagship the 72,000 ton behemoth Yamato. 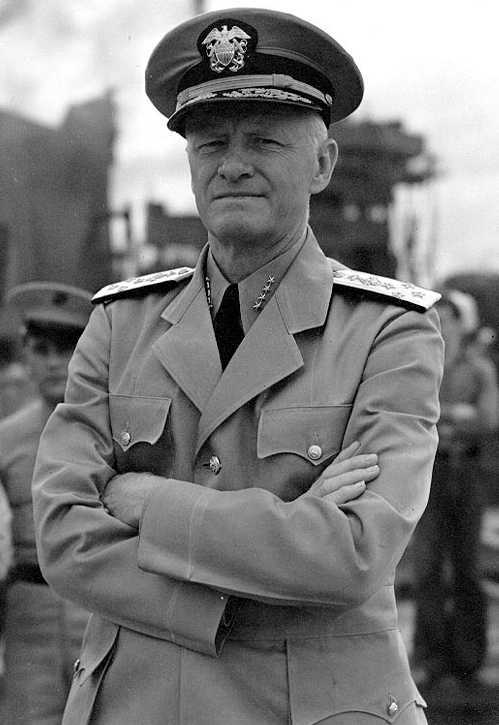 Another strong force was assigned to the Aleutian operation. 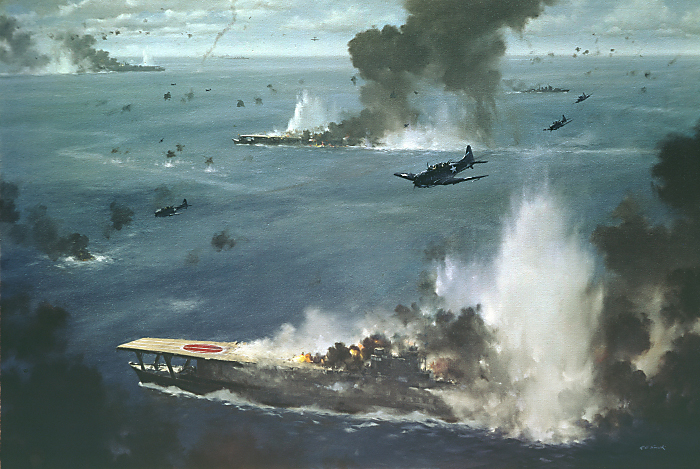 The task forces were spread out across the North Pacific and would not able to provide mutual support to each other in a timely manner. 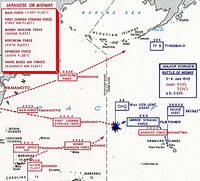 Japanese Forces were organized in the following manner. 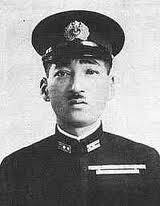 The Invasion Force under the command of Vice Admiral Nobutake Kondo was a formidable surface strike group in its own right and was built around 2 Fast Battleships, 9 Heavy Cruisers and a light carrier. 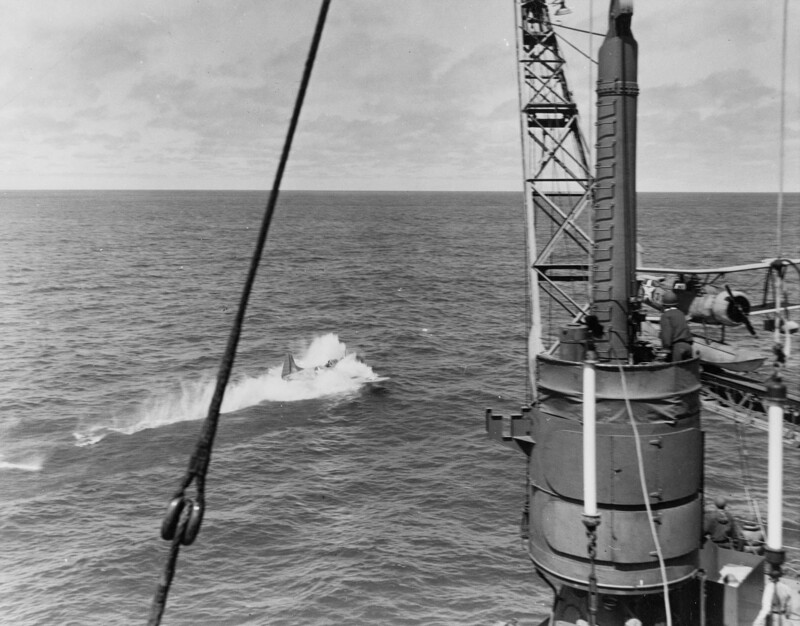 These forces were augmented by a submarine screening force and land based naval air forces stationed at Wake and Kwajalein. 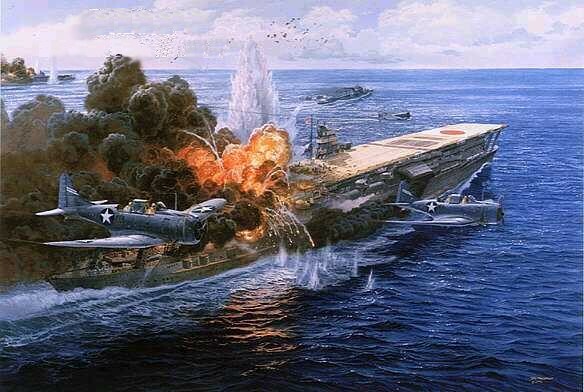 The plan was complicated and depended on the Americans reacting exactly as the plan anticipated them doing. 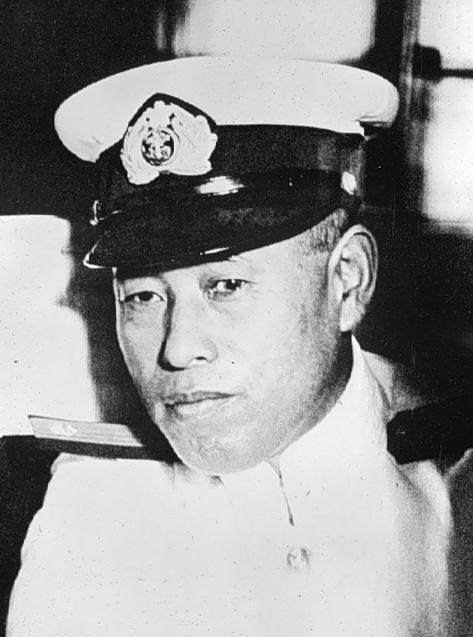 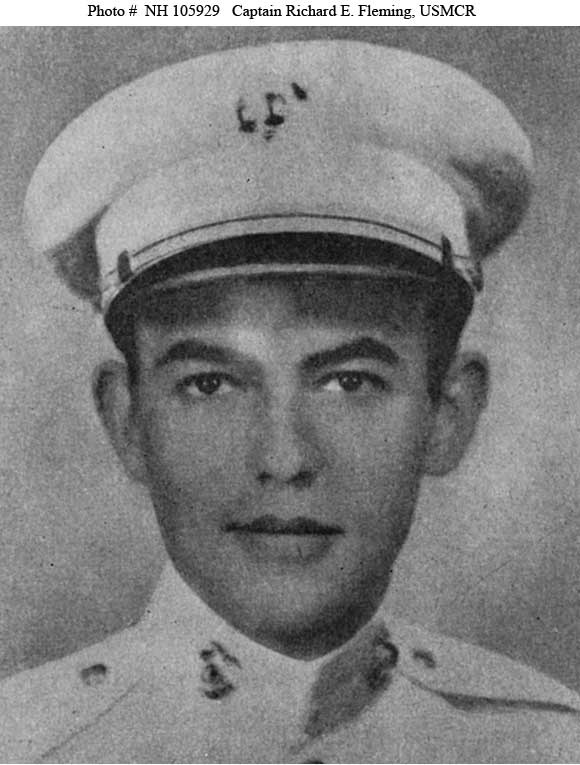 Yamamoto never expected that the Americans would be waiting for his forces and had knowledge of his plans due to the efforts of U.S. Navy code breakers under the direction of Commander Joseph Rochefort and the Fleet Intelligence Officer Captain Edwin Layton had broken the top secret Japanese Navy JN-25 Code. Thus despite the massive amount of forces involved the plan was seriously flawed and left the advanced forces vulnerable to unexpected American moves.